Looks yummy! 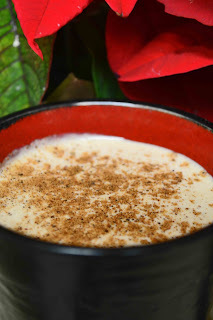 I needed a recipe to make for the kids on Christmas eve. I like that you are all sisters and named with the letter "B"! 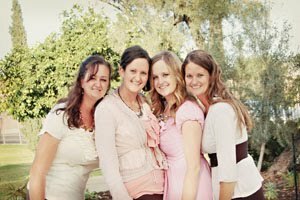 Our daughters are Abbey, Allison, and Amber! Merry Christmas! 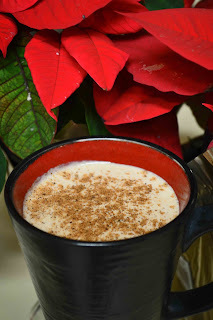 I heart eggnog but have never made it myself...thanks for sharing the recipe! So happy to have you link up to the Tuesday To Do Party at The Blackberry Vine! I have never made eggnog before - it looks delish! Thank you so much for sharing at Taking A Timeout Thursday! I hope to see you back this week.